I share your love for Cockburn. I’ve always been a huge fan, an admiration that grew even more when I realized he was also a Christ-follower. 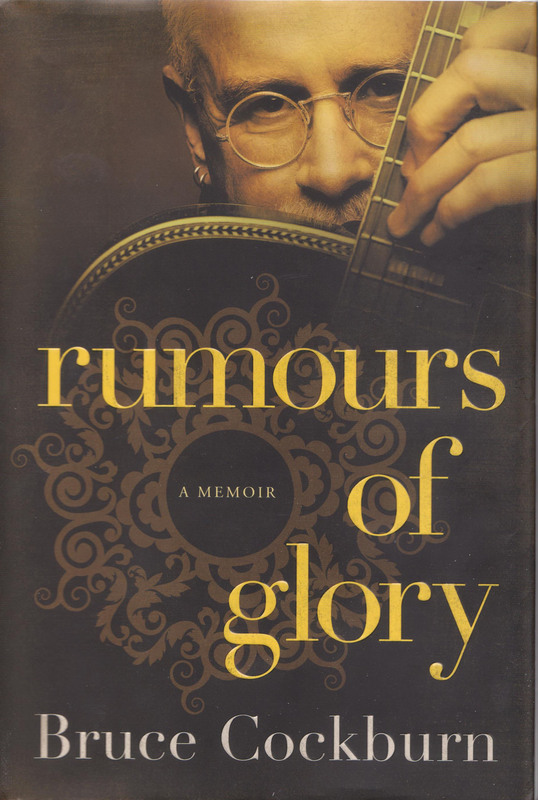 And after reading rumours of glory, I think he still is. If you pick up the accompanying CD set, you’ll be glad you did. The songs appear in the order they appear in the book. Thanks for commenting. Cockburn has, and is, an artist who generates a lot of discussion (and debate). Thanks for the tip on the CD set. I’ll look for it.